I favour dramatic natural light. I would say that I have a dark, moody, romantic way of shooting. Capturing those imperfect and unposed moments. I do use flash when needed during receptions, but I favour capturing the mood of the evening - I favour candles and fairy light. As for my editing; I don't like editing too much but if I have to describe it, it is vibrant, keeping the soft warmth of the photograph I only try to bring out the beautiful colours. Yes I most certainly do! I have traveled all over South Africa for weddings from the Western Cape, Gauteng, Kwazulu-Natal to the beautiful Karoo in the Northern Cape. I have shot my first international wedding in Sydney, Australia in March 2018 and I cannot wait to see where the next love stories take me. *Destination wedding packages have a fixed rate of all inclusive accommodation & travel cost. No hidden costs. What type of shoots do you do? Yes I do! If it's not a wedding it doesn't mean it's not important. I do couple/engagement sessions, travel/holiday sessions, family sessions, maternity & new born sessions. Yes you can. I am based in the Western Cape. I am always up for a cup of coffee or even a glass of wine. So just pop a mail and I will get back to you as soon as possible when I will be close to your city. 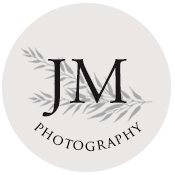 What do I need to do to secure Jana Marnewick as our wedding photographer? Just fill out the contact form or send a mail to info@janamarnewick.com and I will get back to you as soon as possible with the relevant information. Nope, the 50% deposit is non refundable, so be sure that you are certain you want Maggie Photography to tell the story of your special day. Final payment is due 2 days prior to an event/portrait of lifestyle shoot and 14 days before a wedding. Lifestyle shoots are 150+ high resolution images. Weddings are anywhere between 500 – 900+ high resolution images will be picked out and edited with love for you, depending on the package you have chosen. What you see on my website is how I will edit your photos. I don’t do excessive retouching, but I will gladly recommend a retoucher for this. Do I need to provide food for you at our wedding? Yes please. Creative tummies cannot run on empty. 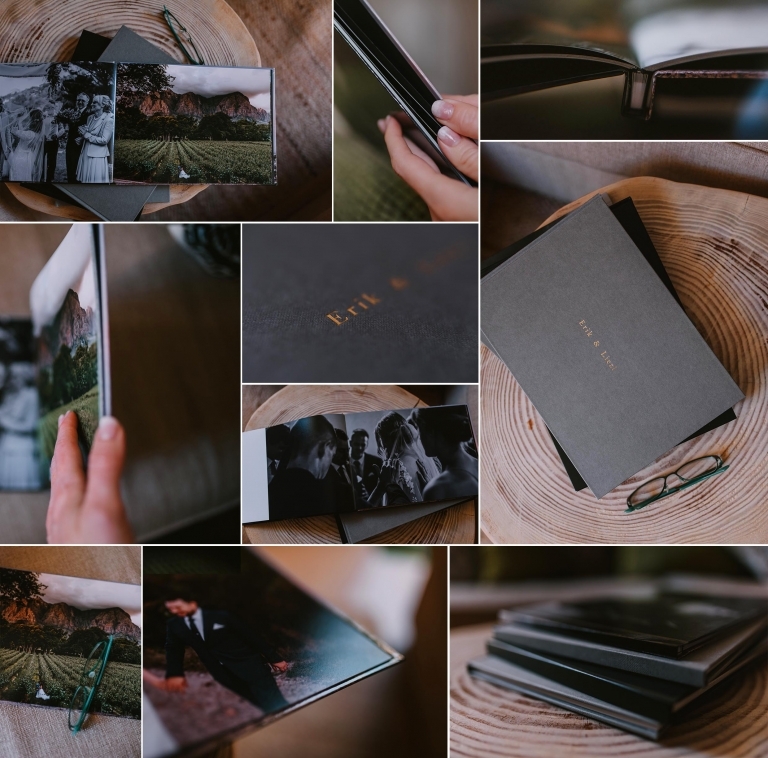 Do you offer coffee table albums? Yes I sure do. I offer coffee table books that are carefully designed by myself. I did study design as well, so I know what will work. Photographs, off course taken by me, are carefully handpicked and put together in a n album that you can show to all your family and friends. Photos always look amazing when printed. Invest in an album to keep all those memories in one place that you can show them to friends and family. Printed on Lustre matt finish photographic paper to ensure the quality will last you a lifetime. The album is a lay-flat design ensuring that no pages get bent or damaged when opened. The album is covered in a wibalin (linen based paper) with the couple’s names debossed on the front cover. © 2019 Jana Marnewick Photography|ProPhoto Photography Blog|Design by Jane Johnson.